​Hatha yoga teacher trainees took a trip to Trichy, home ​to ​one of the ​P​ancha ​B​huta temples​, dedicated to the water element​. Is Marriage a Hindrance on the Spiritual Path? 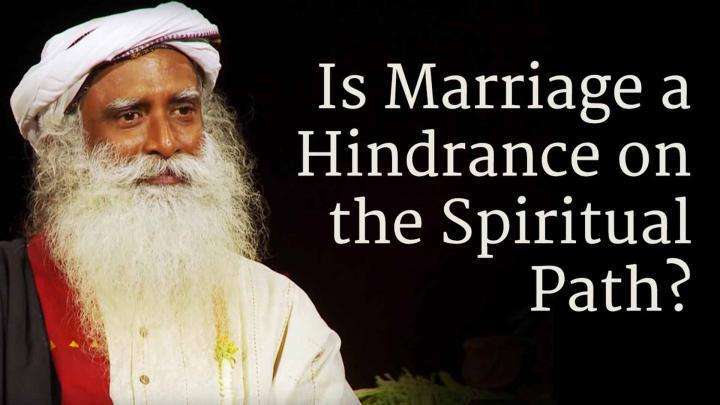 Sadhguru answers a question about marriage and the spiritual path. What is the best way to live? 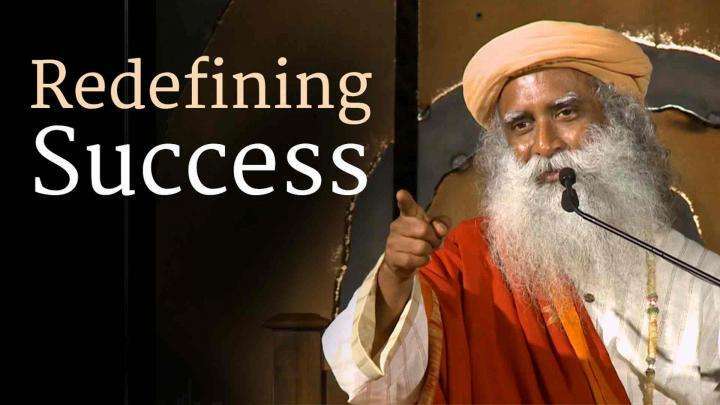 Sadhguru says, people should enjoy living with you. When you die, they should miss you!